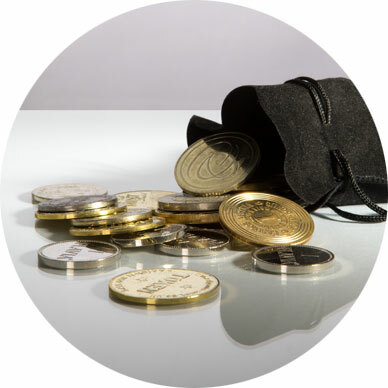 through master-crafted coins and medals. 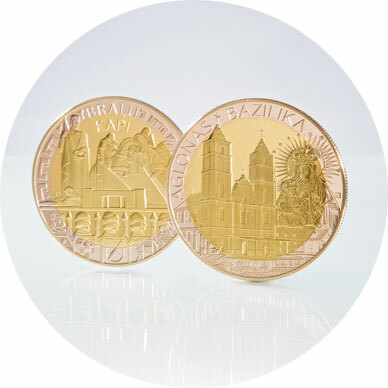 St Paul's Mint is a Private-Sector Mint producing mainly commemorative coins and medals in addition to medallions and tokens. 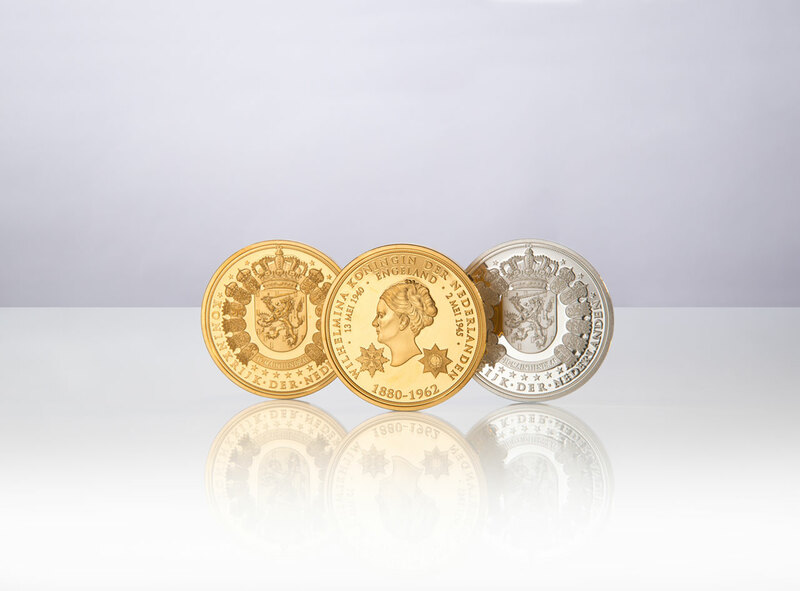 Evolved from St Paul's Printing & label Co Ltd which was established in 1864 in St Paul's Square, Birmingham, decades of experience have built up our reputation for creating high quality coins and medals. 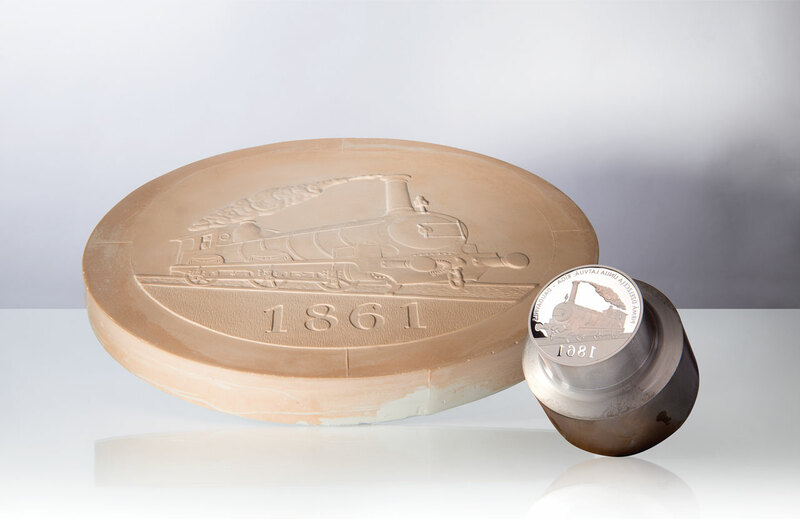 Using traditional and modern methods, coupled with precision machinery and an acute attention to detail, we ensure that your finished product will not only meet, but exceed your expectations. 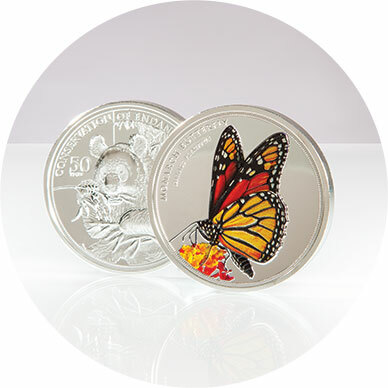 Culturally and historically, coins are a perfect way to capture important aspects of our heritage and preserve national symbols. 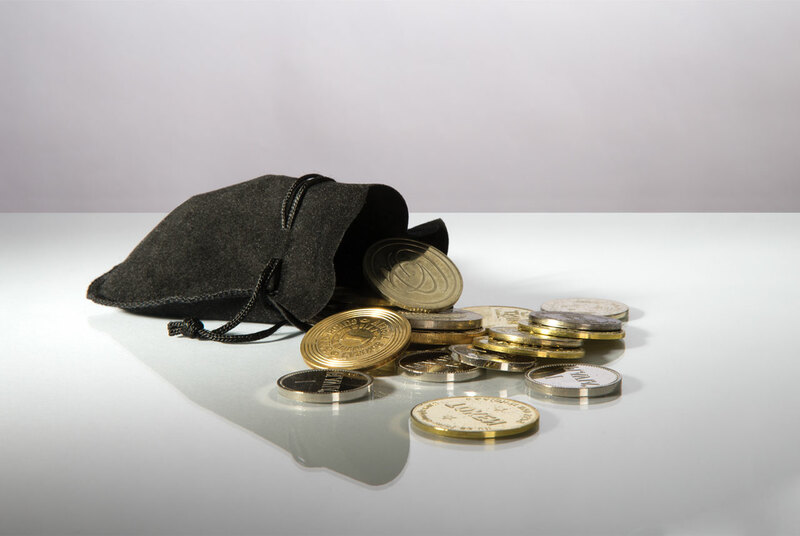 For whatever reason people choose to collect coins, they all agree that it is a pastime that is interesting, rewarding and timeless. 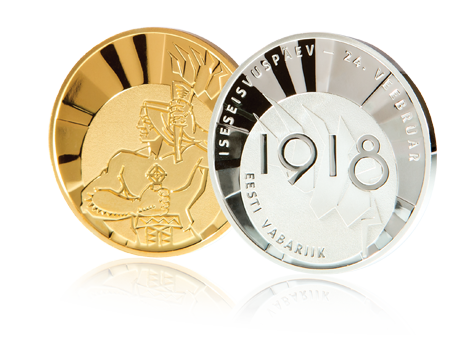 Numismatics never goes out of style, and is a hobby that produces a valuable heirloom for centuries. We have come to know St Paul’s Mint as a trustworthy business partner with a professional staff with whom it is pleasant to cooperate. The products supplied do meet high quality standards at a competitive price. 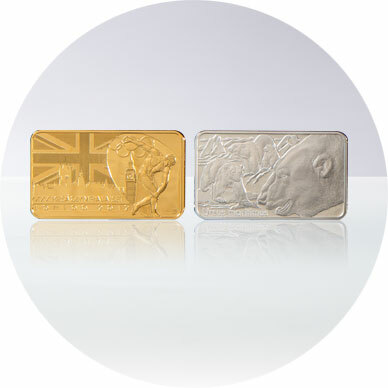 St Paul's Mint has an excellent service level with reliable delivery times that are hardly exceeded. We can recommend St Paul's Mint without any abstention. Great Response times from medal quotation to supply of medals. Communication from St Paul's is very good. Pleasant company to work with. Understand the need for high quality products and competitive prices with good lead times. St Paul’s are able to understand the full concept of a project, and handle it from start to finish.